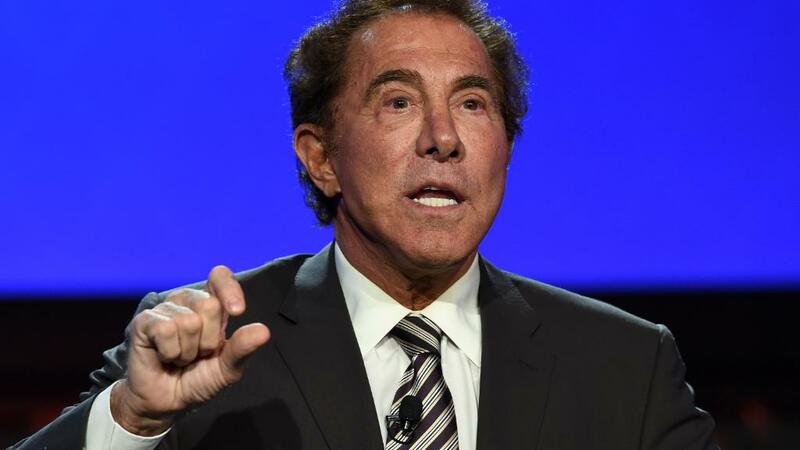 The Wall Street Journal has reported multiple allegations of sexual misconduct against Steve Wynn, founder and CEO of Wynn Resorts. Following are the responses sent to CNN by the company and Steve Wynn. The recent allegations about Mr. Wynn reflect allegations made in court hearings by Mr. Wynn's ex-wife, Elaine Wynn, in her legal battle with him and the company. It is clear that Mr. Wynn's ex-wife has sought to use a negative public relations campaign to achieve what she has been unable to do in the courtroom: tarnish the reputation of Mr. Wynn in an attempt to pressure a revised divorce settlement from him. It is noteworthy that although Ms. Wynn says she knew about the 2005 allegations involving Mr. Wynn in 2009, she never made them known to the board of directors, of which she was then a member, and she did not raise them until after Mr. Wynn remarried and the shareholders of Wynn Resorts voted not to elect her to the board. Wynn Resorts is committed to operating with the highest ethical standards and maintaining a safe and respectful culture that has made Wynn Resorts the employer of choice for 23,000 employees worldwide. The Company requires all employees to receive annual anti-harassment training and offers an independent hotline that any employee can use anonymously, without fear of retaliation. Since the inception of the company, not one complaint was made to that hotline regarding Mr. Wynn. The idea that I ever assaulted any woman is preposterous. We find ourselves in a world where people can make allegations, regardless of the truth, and a person is left with the choice of weathering insulting publicity or engaging in multi-year lawsuits. It is deplorable for anyone to find themselves in this situation. The instigation of these accusations is the continued work of my ex-wife Elaine Wynn, with whom I am involved in a terrible and nasty lawsuit in which she is seeking a revised divorce settlement. Elaine has explicitly threatened to slander and destroy me and I am surprised that the media is allowing itself to be used to advance this agenda. The conduct of Elaine during the course of the pending lawsuits has been shocking and deeply disturbing to me personally and as the CEO of Wynn Resorts. Despite such conduct, I have repeatedly refused to capitulate to her demands. In response, I remain focused on Wynn Resorts, our employees and our shareholders and will not be distracted from those efforts.